Bill Carrier was born in Huyton on 20th January 1885. He was a labourer at sixteen years of age but started his football career with Stretford in the Manchester League before joining Manchester United in September 1906, it didn’t seem to work out for him though as he returned to Stretford within a year. 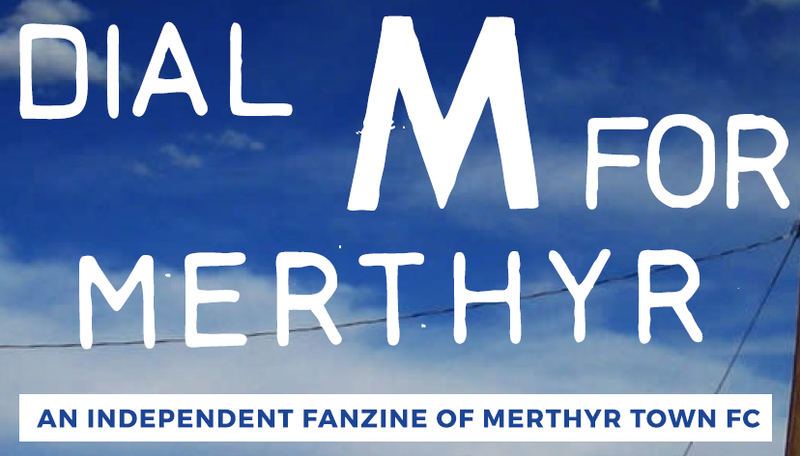 Bill seems to now have moved to South Wales to live and to eventually take up the challenge of registering for the fledgling new professional football club at Penydarren Park called of course Merthyr Town FC. He signed contract forms in August 1908 and made his debut in the club’s first ever game. A friendly match at home on 5th September against Swansea. We lost 2-1. He seems to be an ever present in the team also playing in the club’s first competitive match at Aberdare two weeks later. Another defeat, this time 4-0. A fortnight later he set a record as being the first Merthyr player to be sent off. He thumped a Treharris player! Ironically he joined Treharris for the following season but didn’t stay long as by November he was at Troedyrhiw Stars but 3 months later he was once again on the move this time to Midlands to play for Birmingham City. It was around this time that the FAW offered him a cap for Wales as he had been living in the country but after discovering he was born in England the offer was withdrawn. Bill’s football career was drawing to an end though and spells at Kidderminster Harriers, Pontypridd and Worcester City followed. Bill signed as a regular soldier with the King’s (Liverpool) Regiment. He served on the North West Frontier before the Great War and then went to France on 9th May 1915. Bill’s military service is difficult to track but there is an intriguing headline in his local newspaper detailing how he was instrumental in capturing a German spy in July 1915 who was attired in the clothes of a British officer. He received a special acknowledgement from his superior officers. After the war he moved to Jersey where he served as a prison officer. In a book about the famous British double agent Eddie Chapman it was reported that Chapman said “I remember a fine old chap called Bill Carrier who was an ex-professional footballer who had played for several first division teams in Britain. He barely concealed his contempt for the Germans. When they came on a visit he would dourly touch his cap to their commander and only just obey their orders. But as soon as the Nazi had turned his back he would wink at us and give the V-sign”. Bill Carrier who played in our first ever game and survived two world wars died in Jersey in 1964 aged 79 years. He is buried in St Clement Parish Church graveyard.